Here's a fixer upper opportunity in the Dobson Ranch subdivision! The home is located in a charming, clean neighborhood and includes a pool, newer roof, and brick construction. What this place needs is a full cosmetic update. 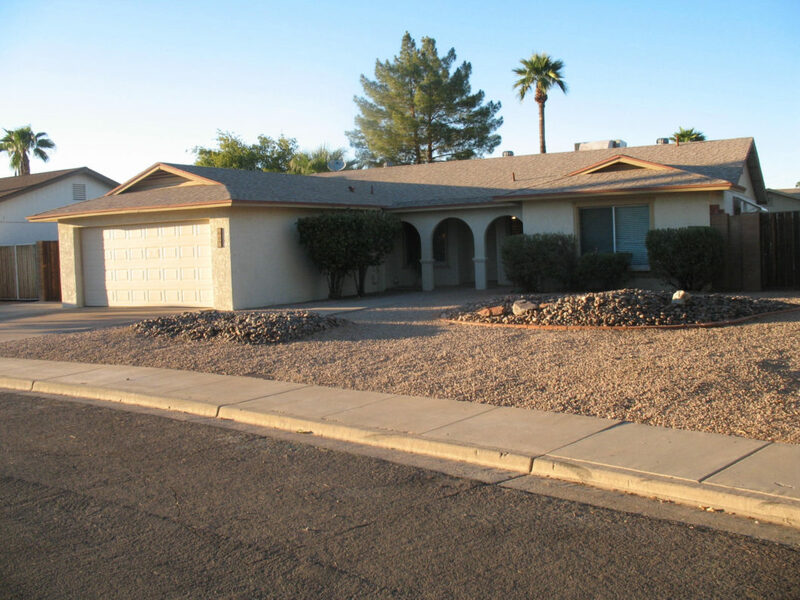 There's great buzz in the Mesa area, so we expect to move this one fairly quickly. Estimated ARV: $339,000.00+ / APN: 305-04-515 / Taxes Owed: none / Occupancy: call for access.